I didn’t start life as a florist but when my multi-talented mum passed away, her love of all things botanical passed to me. In an attempt to hold her close I took up one of her hobbies…flower arranging. It was a lightning bolt moment…within 3 weeks I was obsessed. I took courses, I pulled in favours to meet people in the industry, I visited the flower market, I found work experience, I devoured books and took a career course at McQueens. That led to work experience in their busy flagship store in Bethnal Green, iconic hotel Claridges and a wealth of experience. 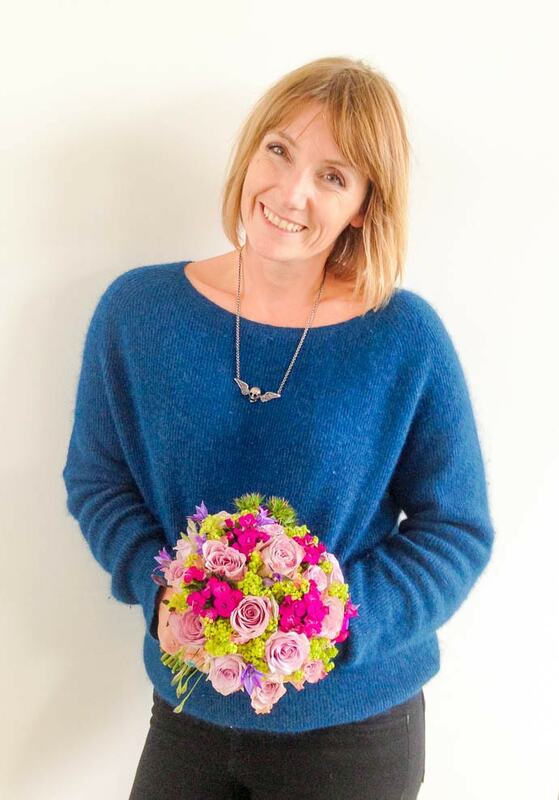 I now run Garland, a studio florist based in North London. My obsession continues unabated…and I am lucky enough to have found a career that I love. My passion shines through in my designs and in your customer experience. My philosophy is to provide you with the most beautiful flowers and attentive personal service.